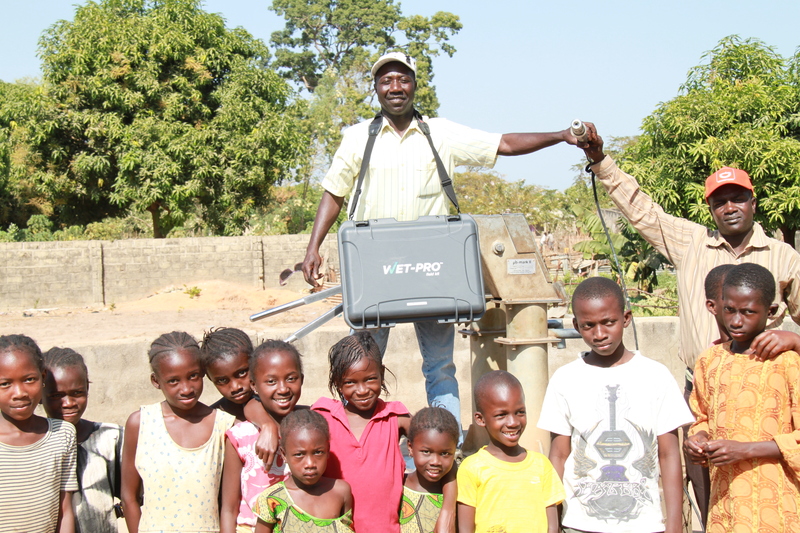 While significant amounts of valuable data are collected each year through the process of community-based environmental monitoring, the integration and use of this data by resource managers and decision makers remains limited. One of the most prevalent challenges in integrating environmental data gathered by volunteers is a lack of consistency in the collection methods, which results in uncertainty regarding the accuracy of the data. The Wet-Protm training course and toolkit have been developed to address this lack of consistency by standardizing data collection processes at the community level. 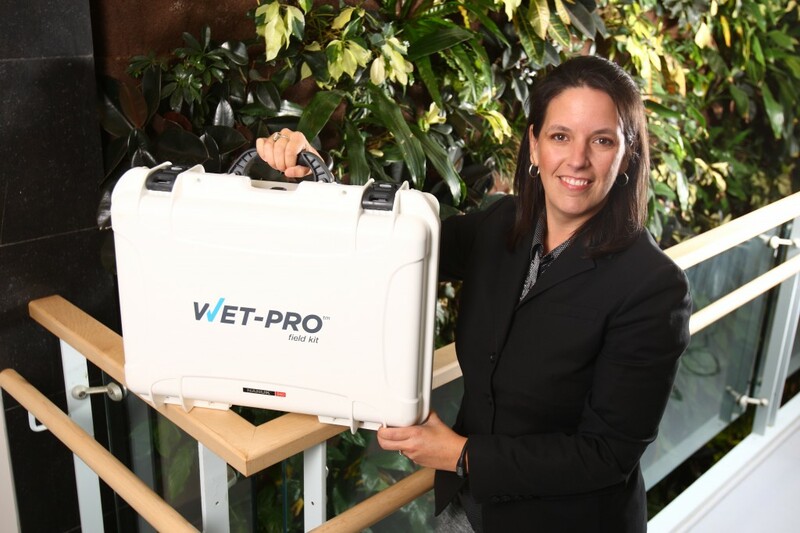 The Wet-Protm training program has been developed by Dr. Cathy Conrad and the Community-Based Environmental Monitoring Network with the generous support of the Social Sciences and Humanities Research Council of Canada, Saint Mary’s University, and Nova Scotia Environment. © 2019 - Wet Pro. All rights reserved.